Special guests on the album include Willie Nelson (“Lay Me Down”) and Elvis Costello (“Everything It Takes”). Full Circle hits shelves March 4, 2016, with pre-orders available here. 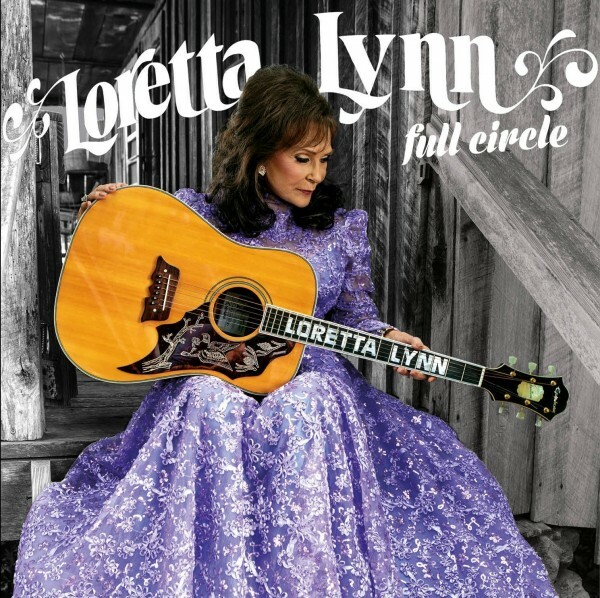 That same day, PBS will premiere American Masters – Loretta Lynn: Still a Mountain Girl at 9 p.m. The documentary takes a detailed look at the 83-year-old country legend’s remarkable 50 year career.